How Organic Are the Products at Brahms Mount? Often here at Brahms Mount, we're asked how organic our textiles are. 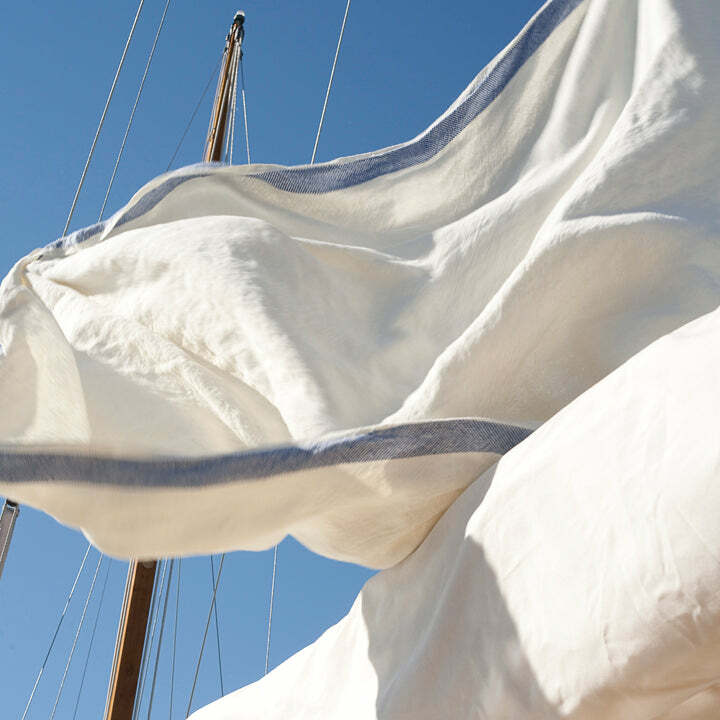 Using all natural fibers, we attempt to keep our fabrics as close to that natural state as possible. Unlike synthetic fibers, natural fibers have the least impact on the environment and are created from renewable resources. 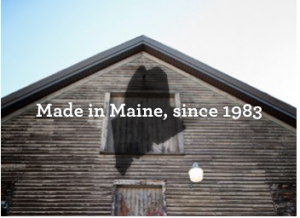 Our manufacturing facility in Maine is conscientious about being a low-impact production facility. High impact shipping from oversees is minimally reduced to raw materials, as needed. Our cotton is grown in the US (the Carolinas) and we eagerly await domestic linen from flax farms to exist! From linen to cotton and dyes to bleaching, we are sure to use all natural fibers and processes. Learn some more about each fiber below! Flax is planted as a dense crop where the stalks grow and support each other. Not only does this hardy fiber grow without the need of pesticides but it returns nutrients to the ground. Fiber is harvested by pulling the plants and laying them in rows to start the natural process of retting (moisten or soak in order to soften and separate the fibers). What's more: We believe Brahms Mount is the only manufacturer of linen for the 'top-of-bed' market in North America! Although our Cotton is not certified organic, it is purchased domestically. Our Natural Cotton Collection is undyed, leaving it the actual color of cotton! Update (January 2015): We now offer an organic bed blanket and baby blanket in natural, undyed organic cotton. We are also offering organic wool pillow inserts via our website that match our select pillow shams. These are a beautiful alternative to unethical down and synthetic fill pillow inserts. We use fiber-reactive dye for both our cotton and linen fabrics; this process creates a permanent and molecular bond with the fiber. Since it's permanent, this dye creates the least amount of contaminated waste-water during processing. It also means that our products will neither bleed nor fade in the wash.
Our White Cotton Collection and Pearl and White Linen are created with hydrogen peroxide bleach, which is the least detrimental to natural fibers as well as the most environmentally friendly. Ready to learn more? Contact us today or check out our all natural blends: blankets, throws, wraps, baby blankets, and towels.